brought to us by the lovely Curmudgeon of Political Clown Parade - and we thank her. 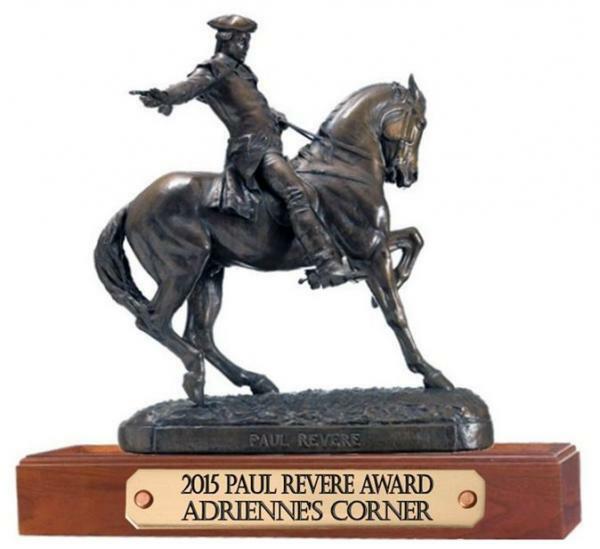 Exactly what is the Paul Revere Award? In 2013 I decided to honor bloggers whose work was filled “with the breathings of their heart.” I refer to the bloggers whose sites are small in comparison to the “corporate” blogs that have an army of writers, resources and capital. These are the good people who feed our soul—who make us laugh about ourselves or life—and restore our buoyancy in a troubled world. They champion freedom of expression. 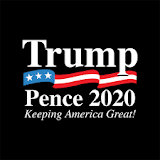 I chose Paul Revere as the icon for the award because he was an American patriot whose legendary “Midnight Ride” to warn the colonists of Massachusetts before the historic battles at Lexington and Concord played a vital role in America’s struggle to gain independence from Britain. 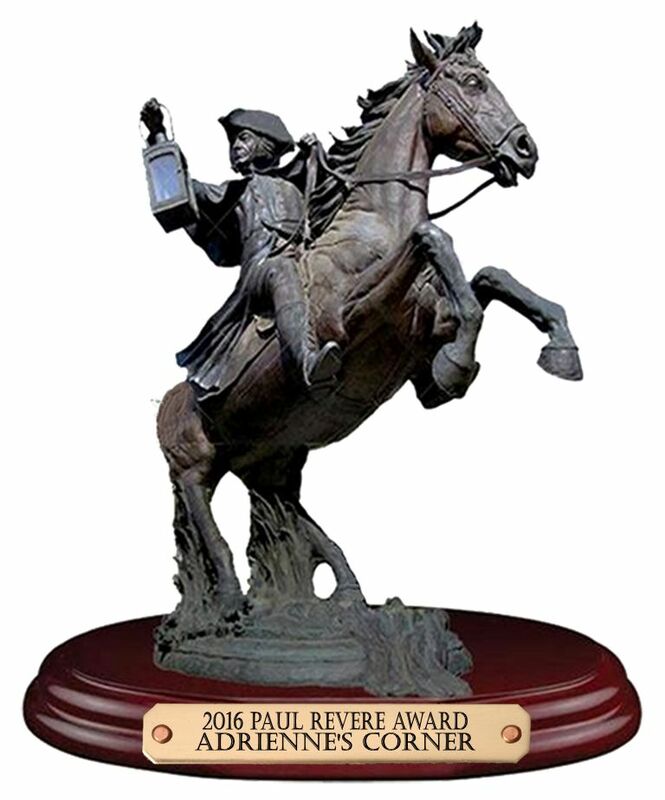 [...] This year’s award is a representation of the Longines Symphonette Great American Events Medal depicting Paul Revere with the Boston church tower in the background. From today through Saturday, June 10, we will accept nominations of bloggers who, in the view of our readers, deserve to be recognized. Please nominate the blog(s) you would like to see win the Fifth Annual Paul Revere Award in the comments section below. 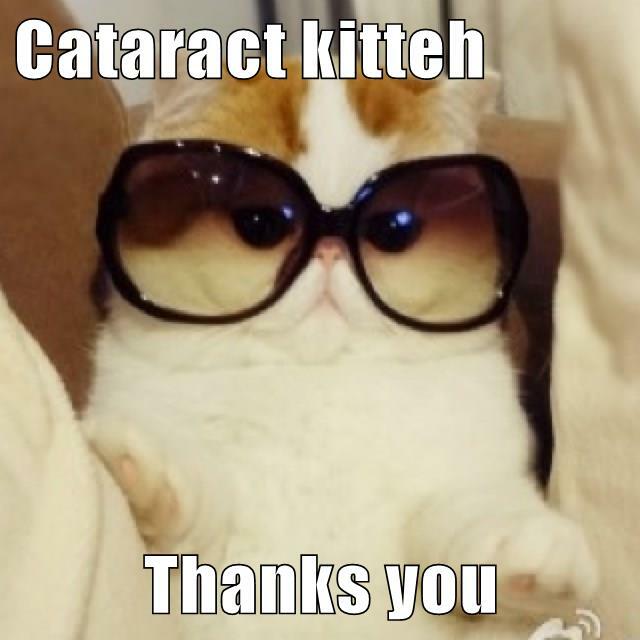 Just provide a link to the blog(s) you’d like to nominate and I will take it from there. We’ve gotten a pretty distinguished list already, but there must be more don’t you think? Nominations will be accepted through midnight, Saturday June 10. 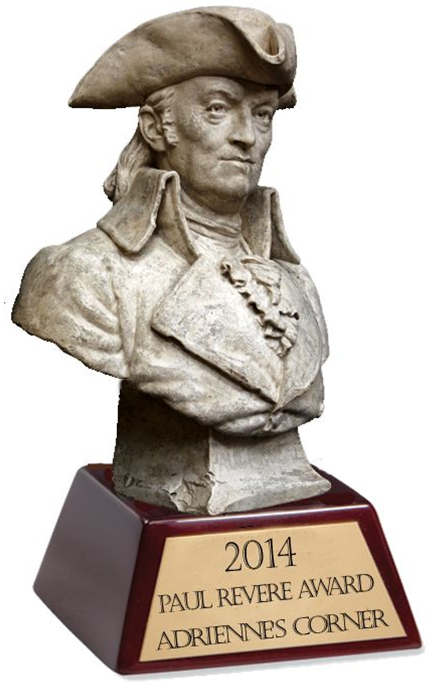 Voting will begin on Sunday, June 11 to determine this year’s winners. Here are the nominations as of today. Head on over and nominate your favorite unsung hero of the blogosphere. 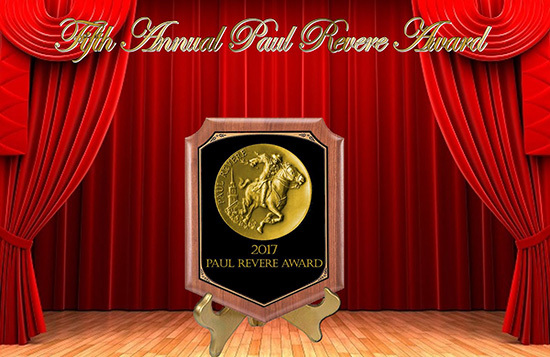 Labels: 5th Annual Paul Revere Awards.